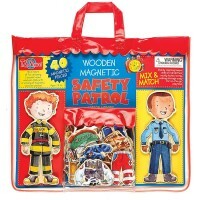 Officer Cy Wren is on the beat! 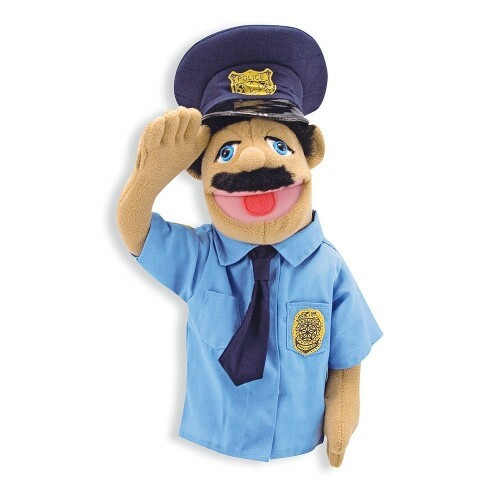 This soft felt police officer puppet is an imaginative way to teach kids about careers and safety. 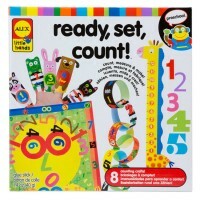 Children can use one hand to move his mouth while using the detachable wooden stick to move his arms. 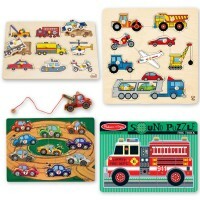 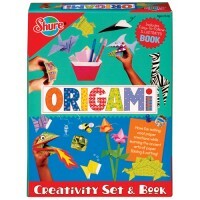 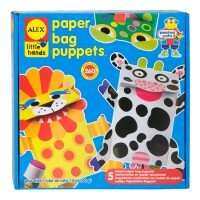 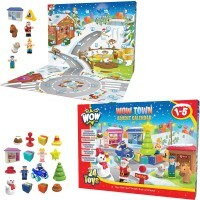 Great for both imaginative play with a home puppet theatre or for classroom fun! 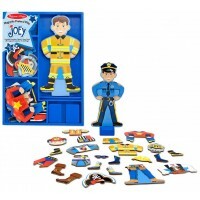 Kids will have so much fun imagining with this police officer puppet by Melissa & Doug that they won't even realize they are learning. 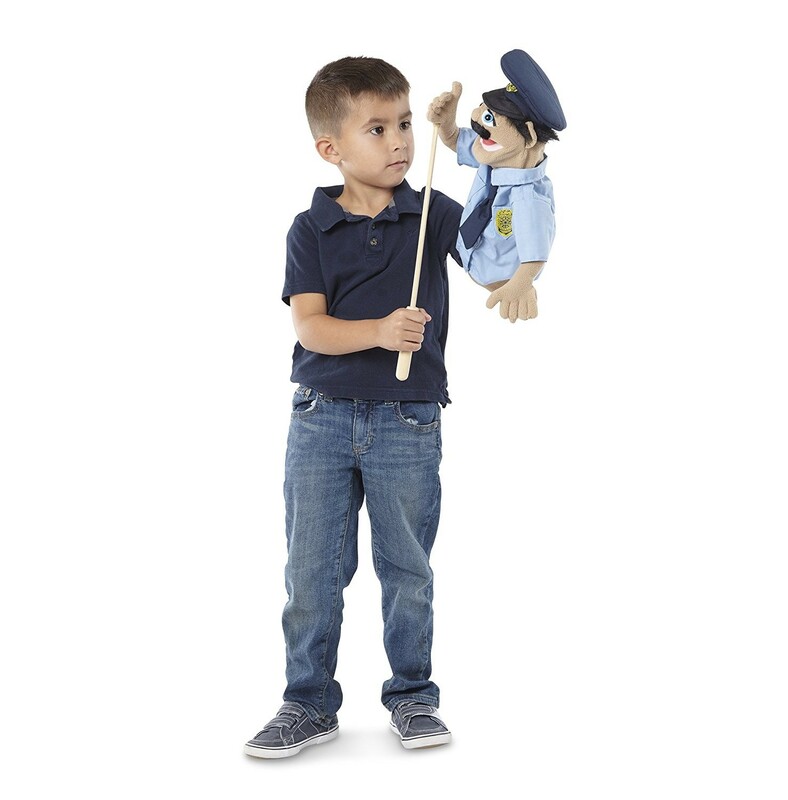 Chase down some fun with the police officer puppet from Educational Toys Planet! 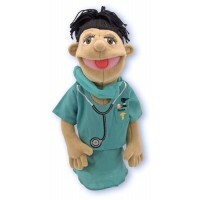 This toy puppet is good for lefties and righties. 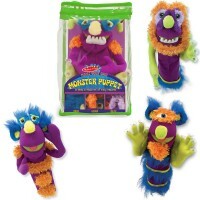 Write your own review of Police Officer Puppet.